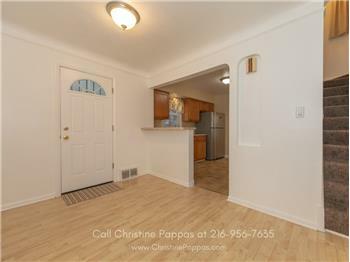 Northeast Ohio Condo for Sale – New Listing! 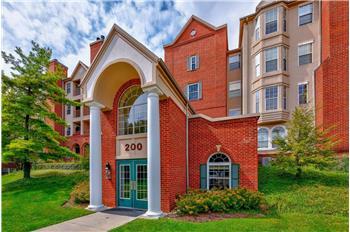 If you’ve always dreamed of living in a modern Cape Cod style condo, then this might be what you’re looking for. 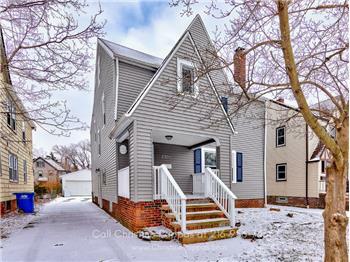 This move-in ready condo for sale in Northeast Ohio features 3 bedrooms with custom closets, 2.5 bathrooms, an attached 2-car garage, and a remodeled laundry room with a new washer and dryer. 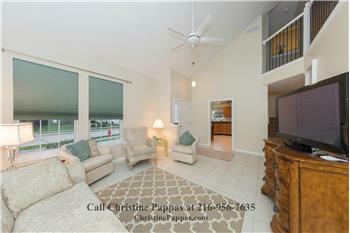 The kitchen also has new stainless steel appliances and plenty of cabinets for all your storage needs. 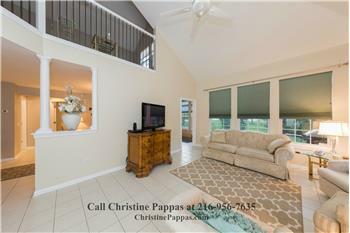 There’s also a loft on the second floor, expanded entrance, patio, new lighting throughout and freshly painted interiors. 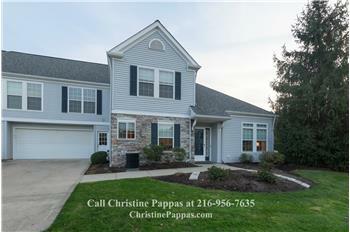 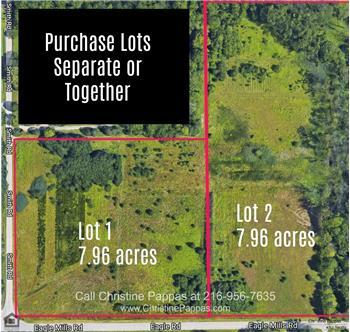 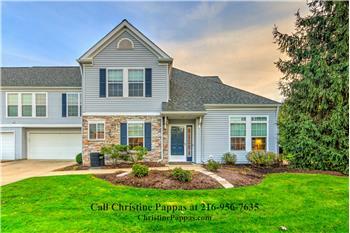 Call me, Christine Pappas at 216-956-7635 to schedule a viewing today! 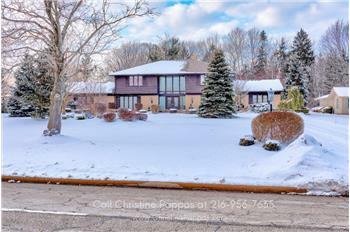 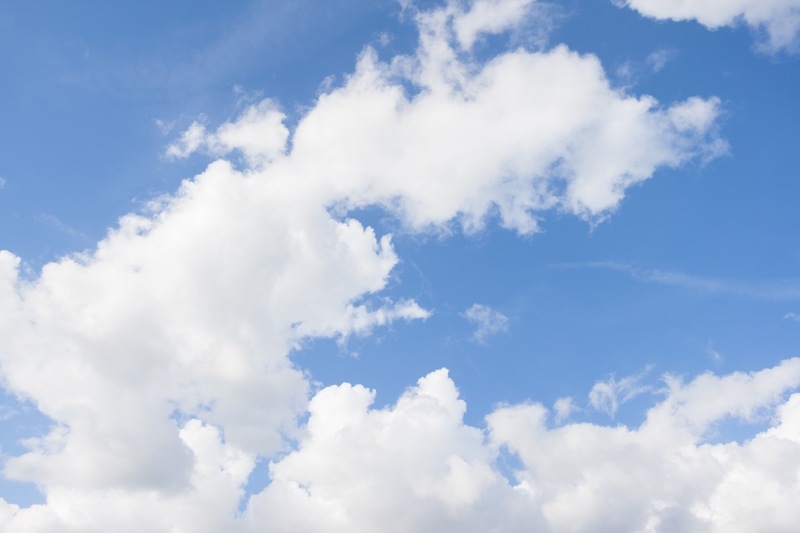 Please send me more information about the property: "Northeast Ohio Condo for Sale – New Listing!"